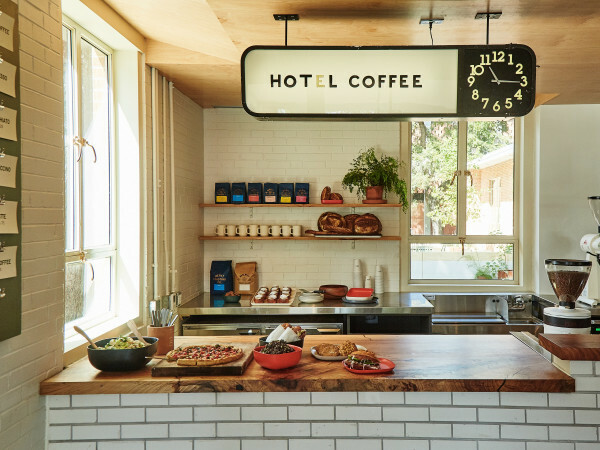 Downtown Austin will get a taste of Austria with the opening of Prelog's "contemporary French fusion kitchen and bar." The restaurant from Austrian-born Chef Florian Prelog opens to the public on March 6 in the 360 Tower. 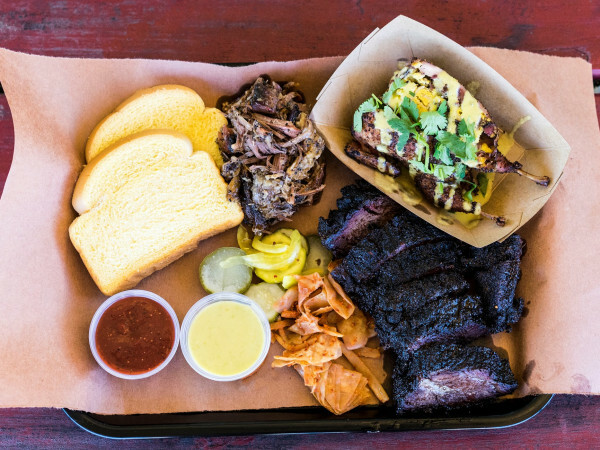 Prelog's mission is to bring "European flair" to the Austin culinary scene — and its eager foodies. The restaurant takes over the former Garrido's space, and promises "fine food prepared without fuzz" with personalized service to match its high-quality fare. 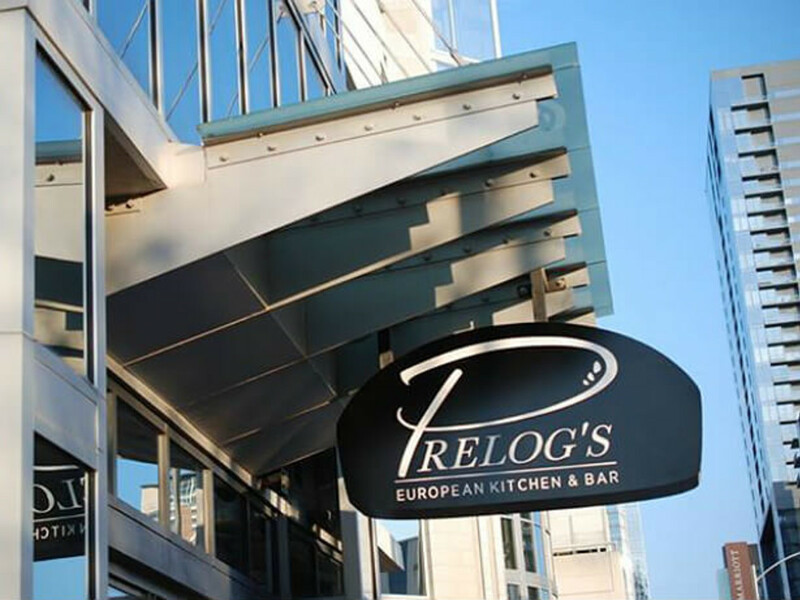 At Prelog's, the kitchen will take center stage, notes the restaurant's website, offering a platform for Chef Prelog and his team to showcase their skills and craft the European-influenced menu. 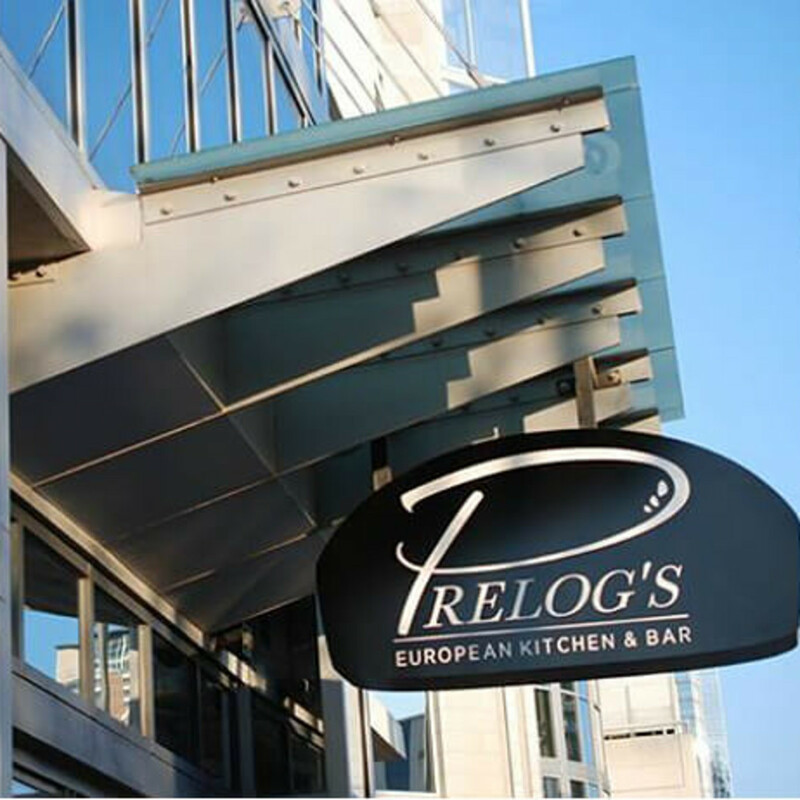 Prelog and his team are extensively testing "various menus and authentic European dishes" during a soft opening from March 2-5. 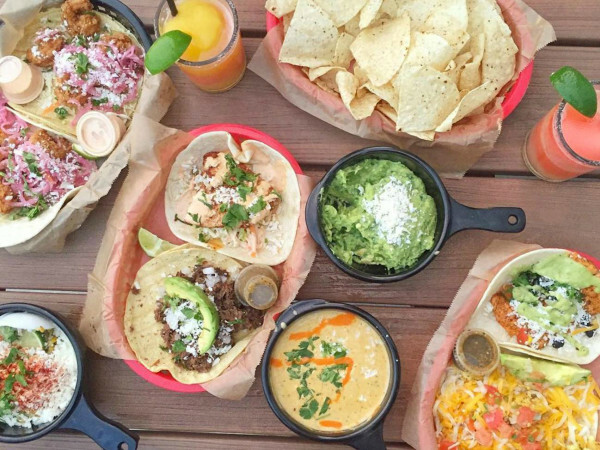 In addition to dinner service, expect business lunch offerings Tuesday through Saturday, plus happy hour and reverse happy hour Tuesday through Friday (featuring discounted bar snacks). For more info on the new concept, visit the Prelog's website.